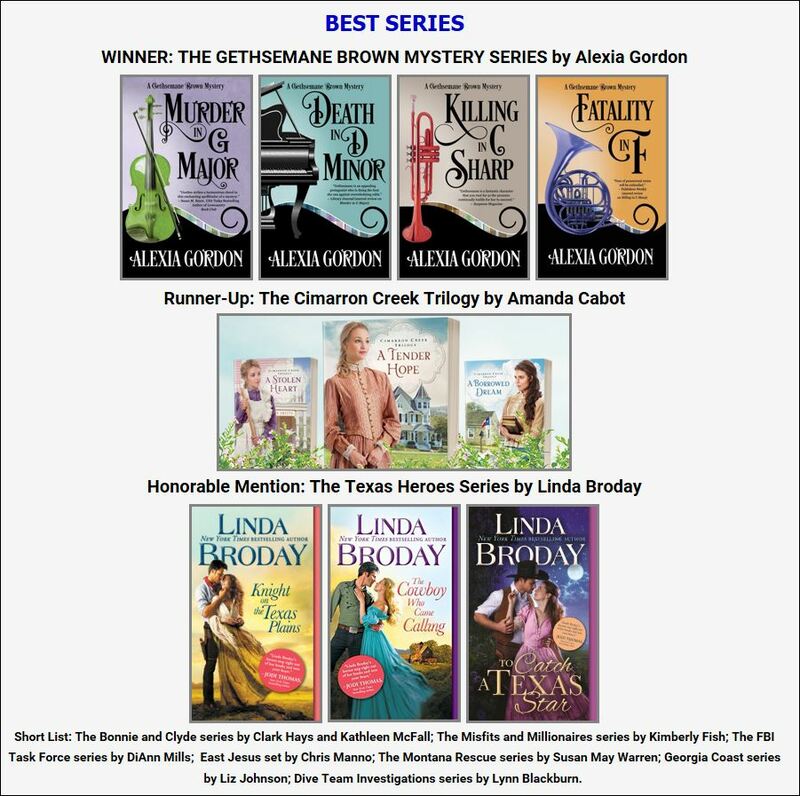 The Lone Star Book Blog Tours (LSBBT) Blogger Team has announced its 2018 Bloggers’ Choice Awards. 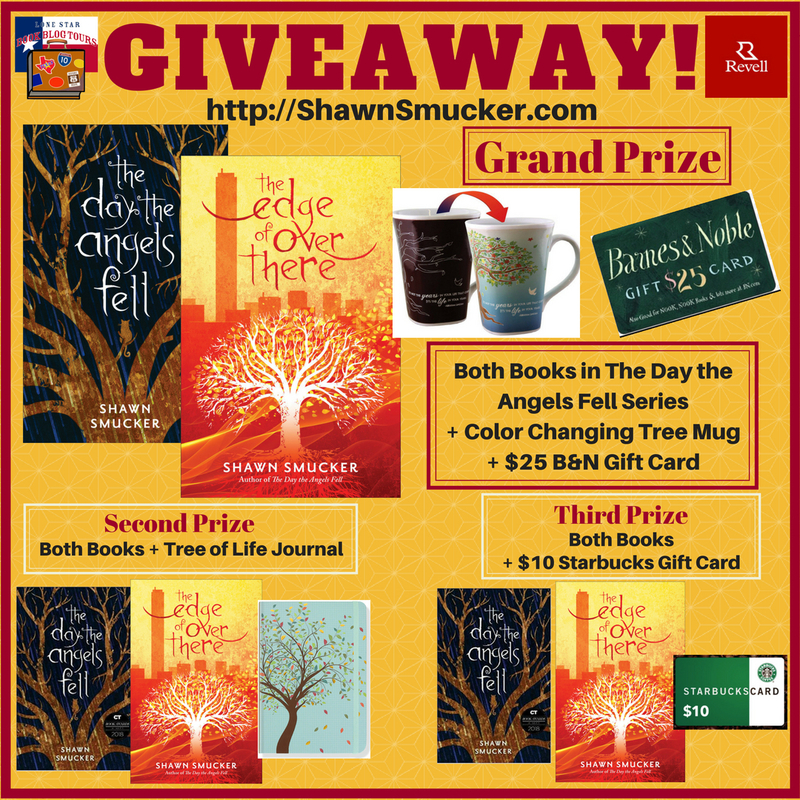 To be eligible for a 2018 LSBBT Bloggers’ Choice Award, a book must have been featured on an interactive book blog tour in 2018. Many authors (myself included) showcased their work on tour, providing readers over sixty titles to choose from in genres ranging from romance, mystery, paranormal, fantasy, spiritual, western, memoir, and historical fiction. 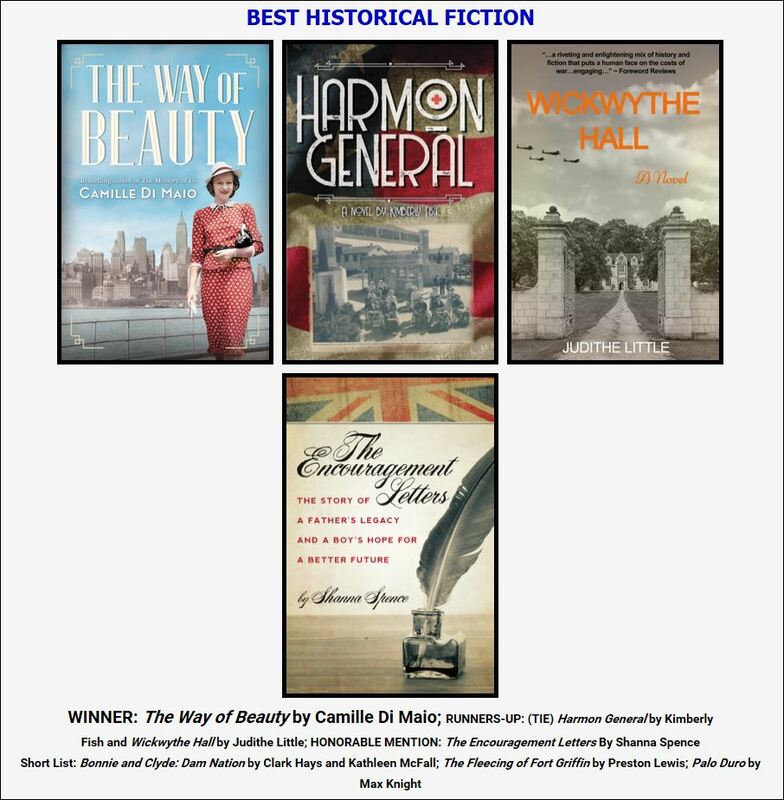 The LSBBT Blogger Team wrote nearly three hundred book reviews of the 2018 titles, and the winners in twelve different categories were determined by a combination of the reviewers’ average book ratings and team member votes. Recently the nation watched as our 41st President, George H.W. Bush, was laid to rest in College Station, Texas on the campus of Texas A&M University. As a graduate and former cadet I was especially proud to see the student body and citizens turn out along the route and witness the Corps of Cadets render honors as the hearse carrying the flag-draped coffin passed by. The news coverage had me wondering which of our Presidents also located their libraries on college campuses. Surprisingly, there were only three; Lyndon B. Johnson (The University of Texas in Austin, Texas), Gerald R. Ford (The University of Michigan in Ann Arbor, Michigan), and George W. Bush (Southern Methodist University in Dallas, Texas). *While the Gerald R. Ford library is located in Ann Arbor, the museum is a separate facility located in Grand Rapids, Michigan. These four are among the fourteen Presidential Libraries federally maintained and administered by the National Archives and Records Administration. The facilities not only provide a broader understanding of the Office of the Presidency but information specific to the individuals who aspired to and achieved the highest office in America. They house their memos, letters, policy decisions and ceremonial/personal artifacts. This formal Presidential Library System didn’t exist until 1939 when President Franklin D. Roosevelt articulated his belief that the historical records and artifacts associated with his presidency were a part of our national heritage and needed to be preserved for future generations of Americans. Prior to that time these items might have been sold, lost, deliberately destroyed, or subject to ruin because of poor storage conditions by other libraries or private collectors. FDR was the first to raise private funding for the construction of a library and museum and ask the National Archives to be responsible for its administration upon completion. In 1950 President Truman followed suit, and in 1955 Congress passed the Presidential Libraries Act establishing privately funded and federally maintained libraries. Because the facilities are built with private funding each President is allowed to choose the location. Additionally, up until President Reagan’s administration, access to and inclusion of personal property was at the discretion of the former President. Since then any records created or received in conjunction with constitutional, statutory, or ceremonial duties are considered property of the United States government. Finally, this post comes just before the holidays so I want to wish all my readers a very Merry Christmas! Duty, Honor, Country is not a mere slogan to the men and women who wear the uniform. It is the creed by which they live. The oath of enlistment or oath of office for commissioned officers states “I, _____, do solemnly swear (or affirm) that I will support and defend the Constitution of the United States against all enemies, foreign and domestic; that I will bear true faith and allegiance to the same; and that I will obey the orders of the President of the United States and the orders of the officers appointed over me, according to regulations and the Uniform Code of Military Justice. So help me God.” These are not mere words either, but a promise to serve and protect the country and its citizens in peacetime and war. Sunday, November 11th is Veterans Day; the national holiday will be observed on Monday. It will be a day in which the President of the United States places a wreath on the Tomb of the Unknown Soldier at Arlington Cemetery, usually followed by speeches from various dignitaries honoring the men and women (past and present) from all branches of the military. All around the country schools and organizations will celebrate by flying the American flag, singing the National Anthem and renewing the Pledge of Allegiance to the Flag. And in just about every American city people will observe of the holiday with parades, barbeques and Veterans Day sales. In quieter moments those that truly understand the commitment and sacrifice required of military families and service members will reflect on loved ones currently deployed in hot spots around the world and those who have died fighting for their country. In many instances the thoughts of aging veterans like me will be of brothers and sisters in arms with whom we had the privilege to serve. These were individuals we trusted to always have our backs and whom we stood beside in good times and bad. Because time erases memories the names and faces of everyone we knew may have faded, but we remember time and place and circumstance and long to rekindle those bonds. I served twenty-four years in the US Army (1973-1997) in assignments that spanned the globe. In each of those postings I was thankful for the men and women, enlisted and officer, who served alongside me. Some became lifelong friends, many I lost track of, while others succumbed to the passage of time or never made it home. To each and everyone of you… a heartfelt Thank You. Author Barbara W. Tuchman was awarded the Pulitzer Prize for General Nonfiction in 1963 for The Guns of August. Fifty-five years later her book remains one of the best sources for understanding the prelude and first thirty days of what would become known as the Great War. We are all familiar with the horrors of World War I – trench warfare, the ebb and flow of Allied and German advances across no man’s land using outdated tactics in the face of barbed wire, withering fire from machine guns and heavy artillery, and the inhuman use of mustard gas. Combat related casualty figures were a staggering 8.5 million killed and 21 million wounded. Civilian casualties exceeded six million from food shortages, malnutrition, and disease. The ensuing influenza epidemic of 1918-1919 even exceeded these figures with an estimated fifty million deaths worldwide. How this conflagration began is the subject of Tuchman’s book. It suspends what the reader already knows about the war to focus on its genesis. Historians point to the assassination of Archduke Ferdinand as the event that lead to four years of slaughter, but this was but the excuse to launch the German Army (700,000 men) through neutral Belgium toward Paris. The Germans had put together a timetable for victory known as the Shclieffen plan that they began executing August 4, 1914. The two front battle plan had been developed and proposed by the chief of the German general staff as far back as 1905. The French also had developed a plan to counter the German attack which was known as Plan XVII. Rather than rely on defense it envisioned a bold strike into the heart of Germany to recapture the territories of Alsace and Lorraine that had been lost in the Franco-Prussian War. It relied heavily on French courage rather than sound tactics. Mounted cavalry attacks and bayonet charges failed to take into account how warfare had changed. The first twelve days of the war came to be known as the Battle of the Frontier. During this period it was all but certain that Germany would prevail. The next eighteen days would become known as the Miracle on the Marne with retreating allied forces regrouping and turning the tide. However, German forces had penetrated so deeply toward Paris that the war would drag on for four more years. Tuchman recounts the momentous decisions that lead to the stalemate and the military commanders behind them. It is a testament to her ability to fully humanize these historical persons that we find ourselves fully immersed in the times and events, and learn what really happened as well as what it felt like for the people involved. This is a great read for any historian or reader who seeks to understand history! I’m pleased to announce that I have again signed with Page Publishing, Inc. of New York to publish and distribute my latest book, Tarnished Brass. A release date has yet to be determined, but I’m hoping everything will be completed either by the end of this year or the beginning of 2019. There is much yet to be done. In the days ahead I’ll be working closely with a Publication Coordinator regarding editing, page formatting, and cover design. Tarnished Brass looks at America’s involvement in El Salvador’s ten-year civil war (1980-1992) and its consequences for both countries. Today, twenty-six years later, socio-economic conditions remain unchanged for the vast majority of Salvadoran citizens while gang violence has replaced and, in many ways, surpassed the brutality of both the Salvadoran military and the guerrilla factions during their prolonged conflict. Though a work of fiction, the book also speaks to the current divisions in our own country over immigration policy and the rise of gang violence (notably MS-13.) Tarnished Brass will definitely resonate with readers looking to understand current events in the context of history. 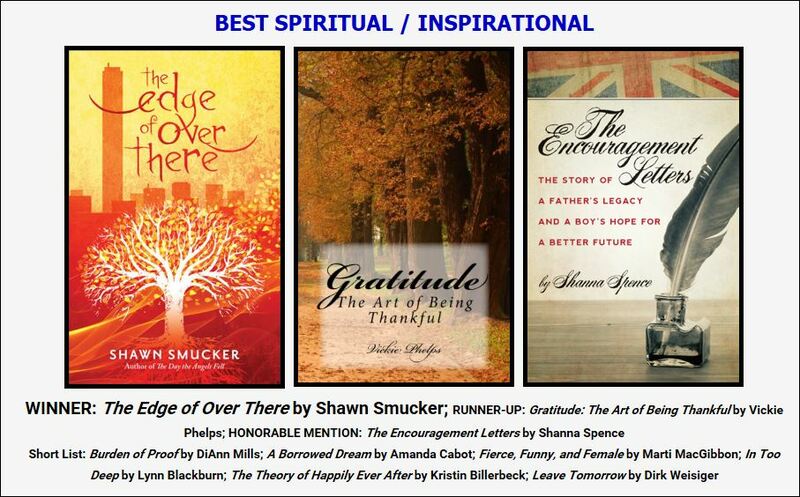 I want to thank Page Publishing for its continued support of me as an author. Writing is a craft that requires many things, not the least of which is someone willing to represent your efforts to potential readers. Name recognition greatly aids such consideration, and many books found at book stores, retail outlets and online are by writers or public figures whose fame ensures sales. But for the aspiring author, it is the willingness of those within the industry to take a chance on your book and go through the publication and marketing process with you. 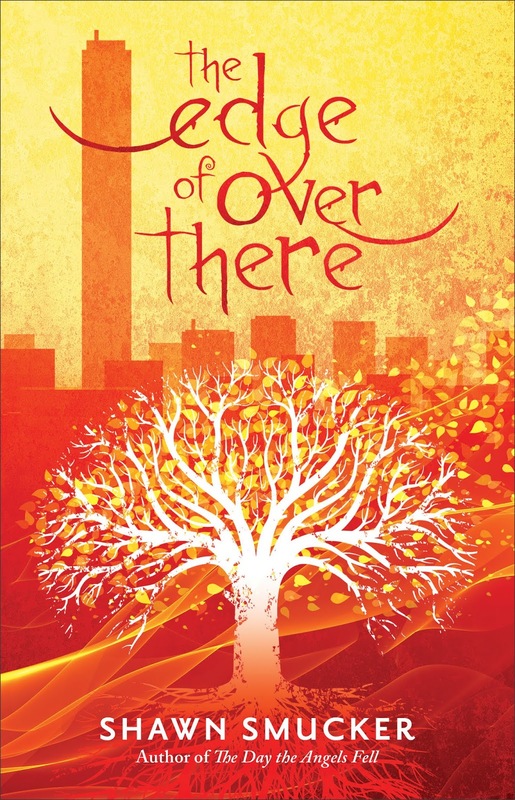 Why did you choose to write in your particular sub-genre? I love how imaginative kids and young people can be. It’s inspiring to me, and I think someone with a well-developed imagination is better at critical thinking. We are all hardwired with these amazing imaginations, but in most people, they go untapped and eventually fade. So, writing mystical realism feels to me like partnering with other people who also have imaginations they haven’t forgotten about. Which character from The Edge of Over There is least like you? Abra is definitely least like me – she is adventurous, spontaneous, sometimes reckless, and she doesn’t let her fear become a barricade. I am the opposite of most of those things. Did you first experience rejections when submitting this manuscript for publication? For the first book in the series, yeah, there were a lot of rejections. 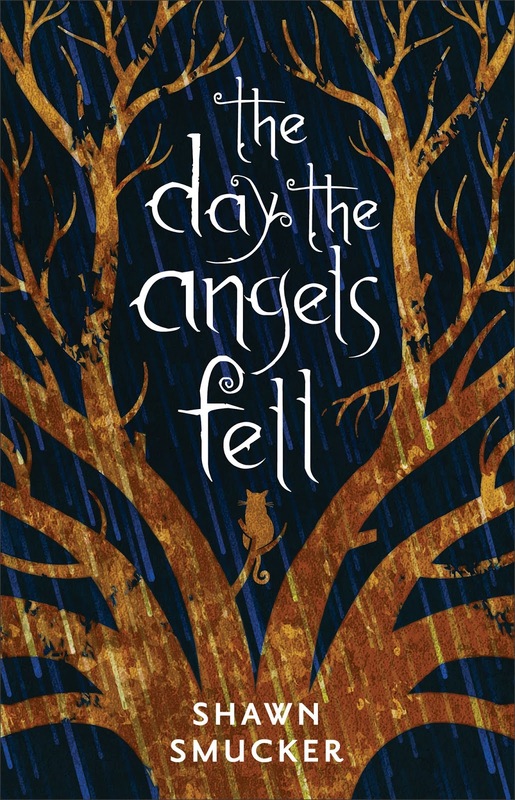 I couldn’t get an agent for years, and then when I did, and we submitted The Day the Angels Fell, we got 15 – 20 rejections, mostly from acquisitions editors who loved it but didn’t know where to place it. Is it religious? Is it secular? Is it for adults? Is it for kids? It’s hard when you write a book that doesn’t check all the boxes. But eventually we got there. I’m a full-time writer. Most of my income is derived from co-writing books for other people. I’ve been doing that for about ten years and have found it very rewarding. But it does sometimes wear down my writing muscle. I find I only have a certain number of words per day, so when I’m busy with co-writing, I have to find other times (evenings, weekends) to work on my own things. Well, the writing doesn’t always pay the bills. I’ve painted houses, worked at farmers’ markets, sold baked goods, worked at fairs, and most recently driven for rideshare companies like Uber and Lyft. You can read more about those adventures by searching the #RideshareConfessional hashtag on Twitter or Facebook. But I think it’s good to be involved in other things. Writing can be a lonely endeavor.